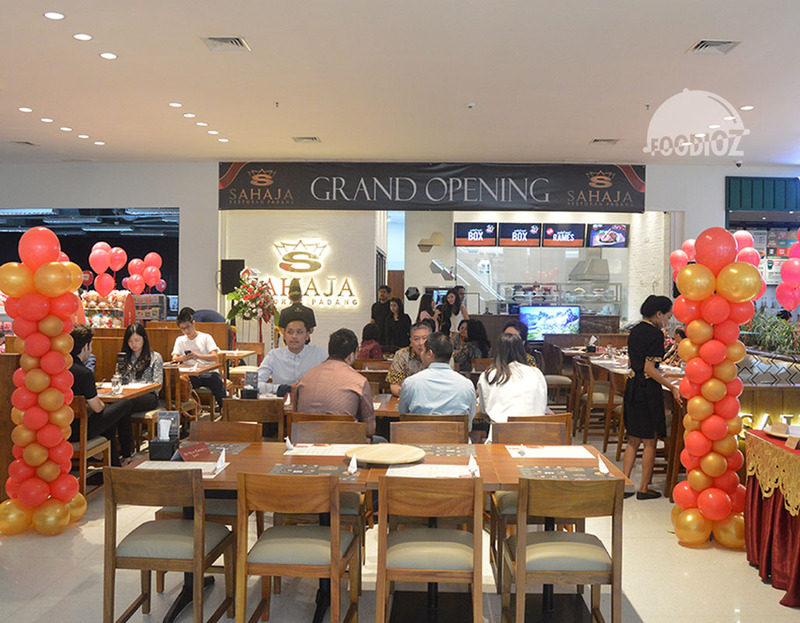 Recently, It has been opened new hang out spot around Jakarta. South Quarter is Office building in multi function concept with unique building structural. 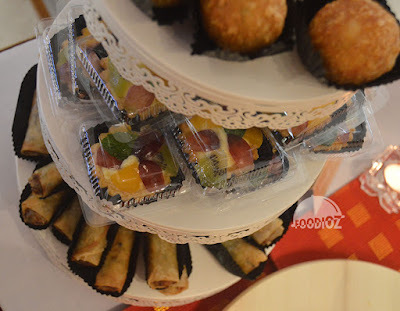 Other than business development, it also has culinary spot as well. last week i had been invited to one Padang restaurant grand opening in here. 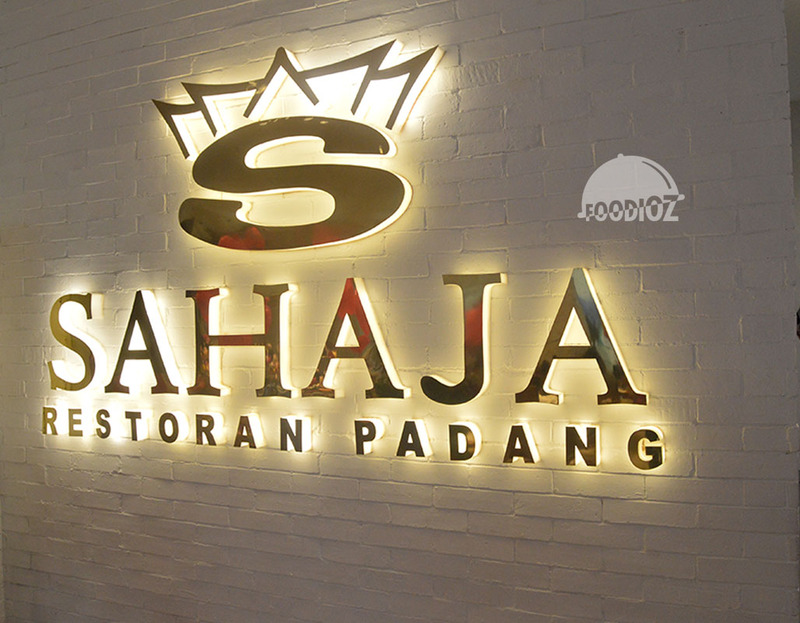 Sahaja Padang, it is one of restaurant offering various of authentic modern Padang cuisines. 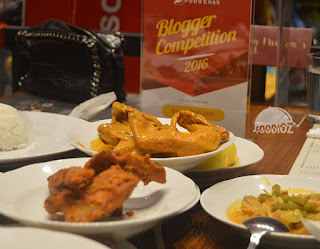 It has been one of my favorite list of food hunting. 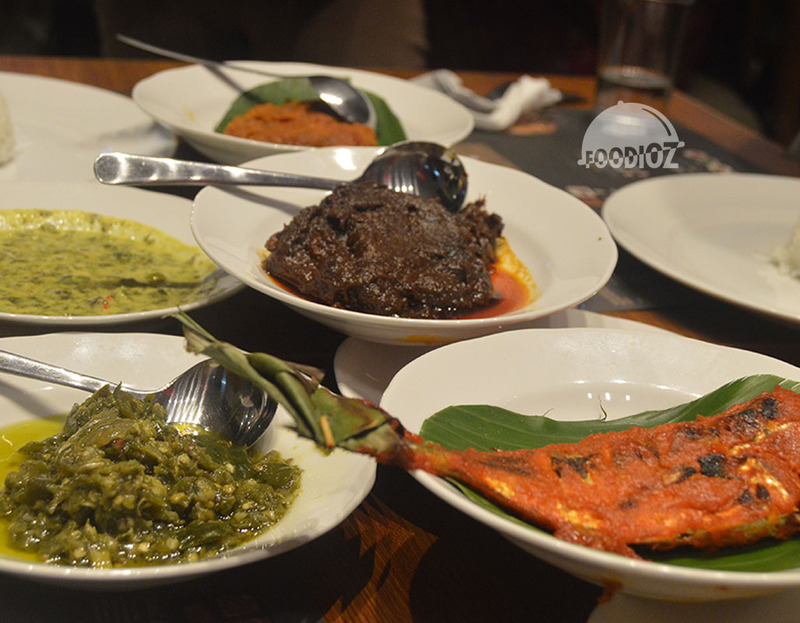 Padang is famous with various of spices or seasoning with authentic style that you would never found in another kind of foods. At this grand opening, before start our main course, we were served by various of Padang also international meal such a martabak, canai bread, eclair and some mini cakes. 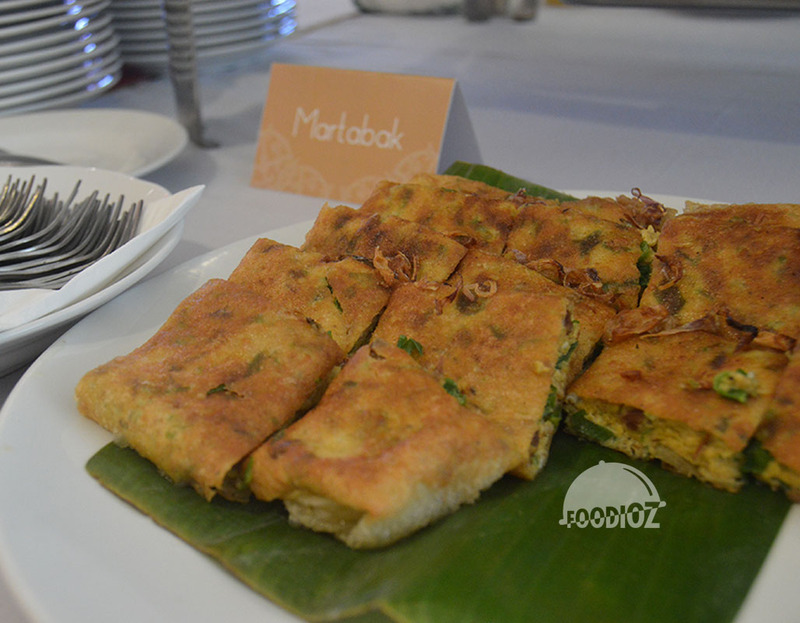 The martabak is really tasty, not too oily, really perfect starter to have here. 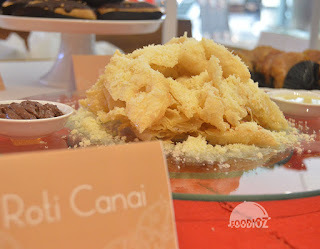 For the canai bread, i must said it is very sweet, it just like i couldn't taste any other flavor then a sweetness. 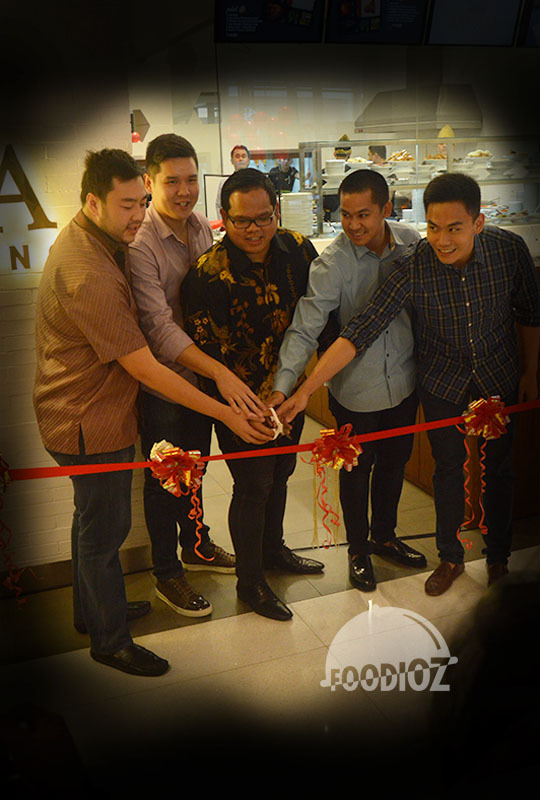 To launch the restaurant, the owners are going to cut the symbol ribbon represented the official opening of the restaurant. Just a short moment, along with a speech by the owner as well. Now it is time for food testing, just by quick move all staff getting ready to put out all various of padang foods together. As we know, in Padang style, the waiter guy could bring a lot of plates together on one hand only just like here too. Only took about 10 minutes, i saw all dish almost covered up the table. Without took so long, i grab my plate, spoon, fork and ready to eat! 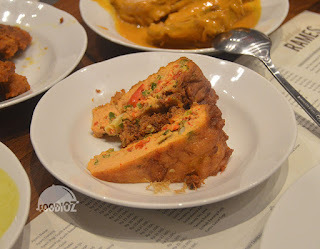 first dish i'd like to try is the Rendang (stewed beef). I think it is bit salty but it does perfect along with the white rice. Meat sure tender and it cooked well done. The grilled chicken also very good, really tasty and perfect seasoning. Just look at the table really pull up my desire to taste all. 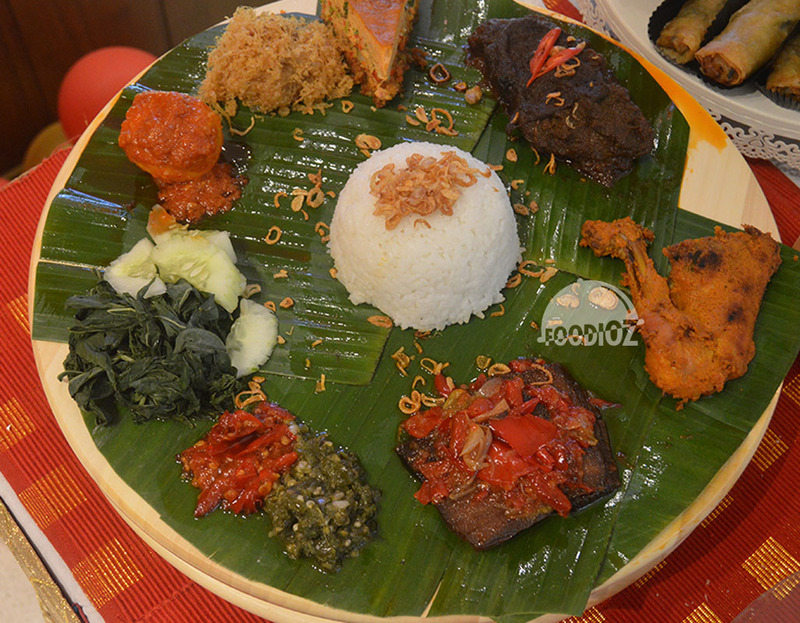 There's a various of chicken in different seasoning, dry beef meat, fried beef skin, squid, prawn and of course don't missed the Sambal Hijau (Green Chili). Then we have Padang skewers, using beef meat. Such a soft texture and tender. Also we have an omelette here in Padang style which is really thick slice of egg. This is not the end, we are still have The Platter. 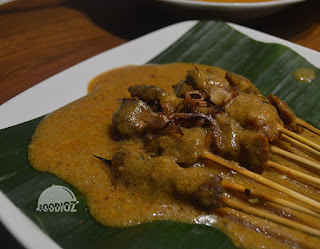 Basically it is a various of Padang cuisine as well, but it has different presentation. A huge round wooden pan covered up by leaf and consisted by rice with various of dishes. It is look stunning and a great dish to be in picture. I must say after all dishes, it sure filled up my stomach, and i think all people there too. 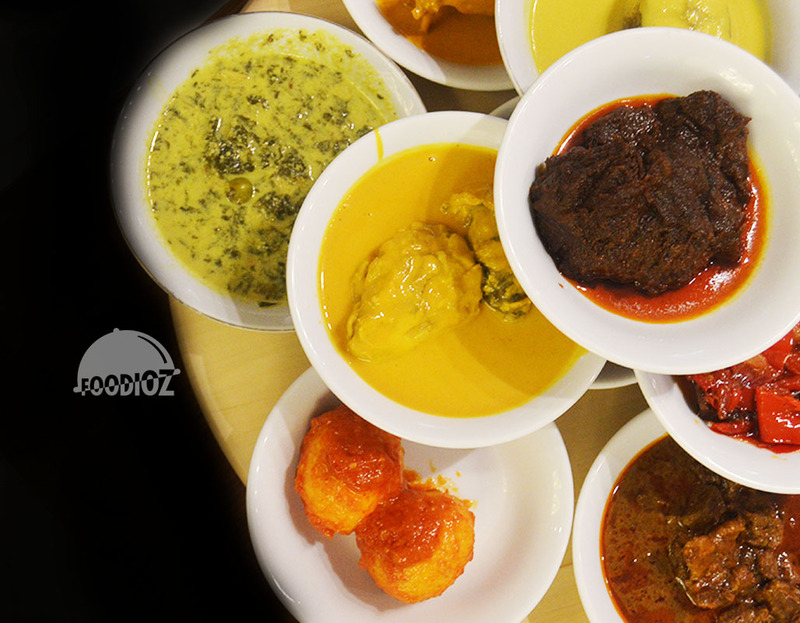 I am sure satisfied with all foods, the great ingredients with perfect spices and seasoning if fulfilled my desire. About the price, i think they are offering reasonable rate though, especially in nice building with aircond also good service, i guess that is the reason you paying for.